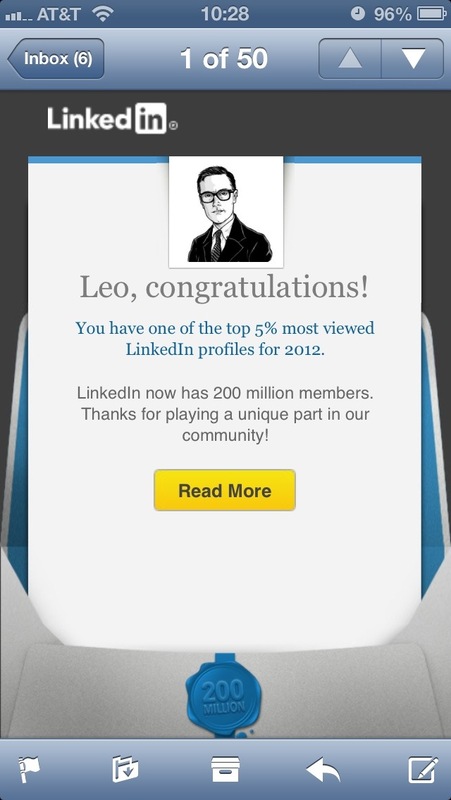 Do people used LinkedIn? I’m curious, because I don’t. Now, if my math is right,* apparently 9,999,999 other people got this super special exclusive award. I only assume fame and fortune will follow this special recognition. See you on my private island in the Caribbean. Every once in a while, I peruse what terms people use to find our blog. Occasionally it’s informative. Often, it’s hilarious. Sometimes it’s sad. 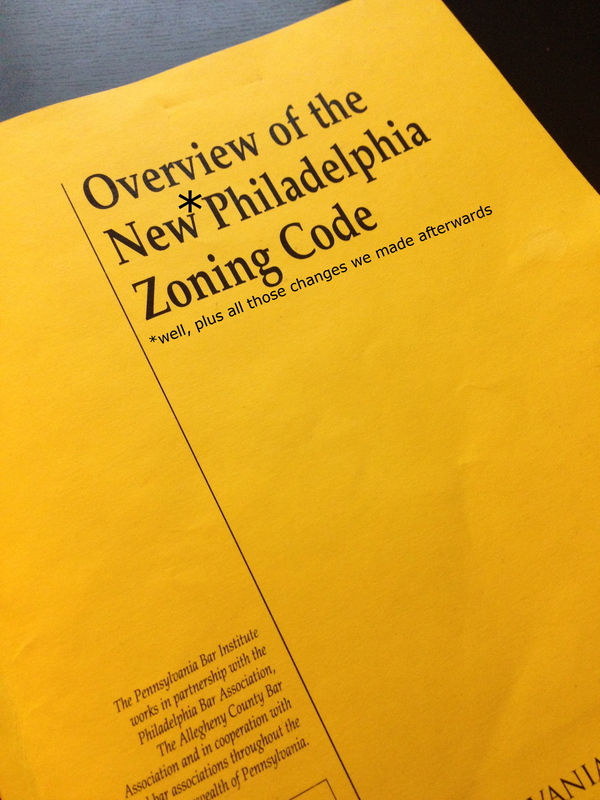 You are currently browsing the Philly Law Blog blog archives for February, 2013.